The new iPad is coming, the new iPad is coming! Even if you could care less, you probably should read Jenny Hollander's (inevitably entertaining) Bustle coverage of Apple's launch event at 1 PM EST today. A new iPad, iPadMini, and other Mac announcements are expected. Here's what Jenny predicted for the event. The Huffington Post goes behind the scenes of the meeting where Senator Harry Reid and President Obama promised not to cave in to Republican demands or be "taken in by these crazy people." Speaking of mental health, if the rash of mass shootings in this country should teach us anything, it's that mental health funding is pretty important. ThinkProgress reports that in Kansas, where that funding was recently slashed, suicides jumped a staggering 30 percent in one year. Kotaku has the story of the first woman to set an arcade game record in 30 years. Professionally, they mean. 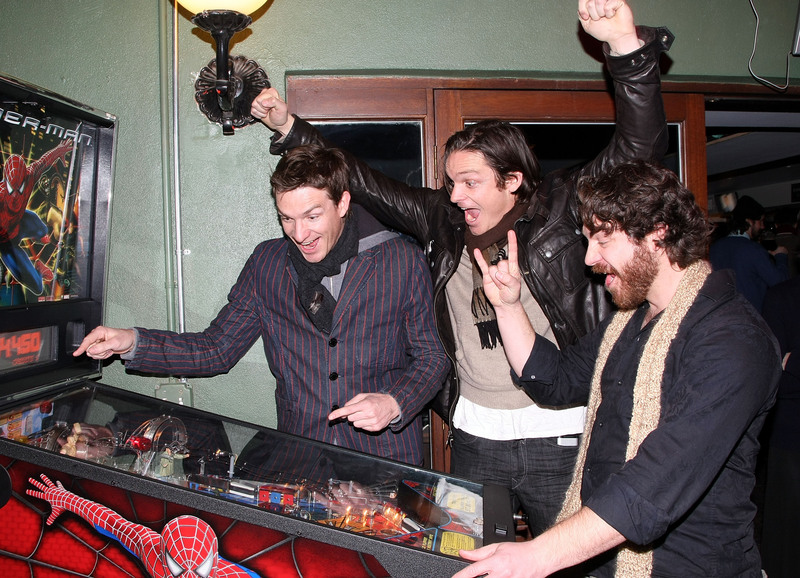 We were totally there with you for that pinball game. And finally, the Daily Show was back last night!